Reliance Jio may turn out to be the largest telecom service provider in terms of subscribers by the end of the upcoming fiscal year, 2019-20, an expert with India Ratings and Research (Fitch Group) said on Thursday. A presentation from the ratings agency showed that Jio would add one crore customers per month in the second half FY 2018-19 and seven million per month in FY 2019-20. 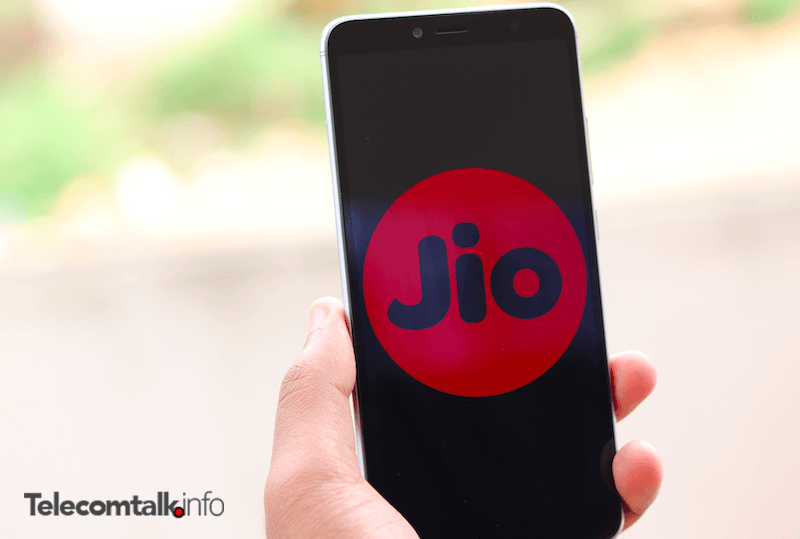 “In terms of subscribers it will be neck-to-neck, but towards the end of FY20, such kind of scenario can prevail where Jio will have more than 30% market share and others will have roughly 30 or a slightly lower number,” said Tanu Sharma, Associate Director of India Ratings and Research said on concall with reporters. Latest data from Trai showed that Reliance Jio had 271.6 million subscribers by the end of November, with an addition of around 8.81 million during the month. Jio itself reported that it has 280.1 million subscribers as of December 31, 2018. The telco will likely add another 25 million users this quarter, inching closer towards Airtel’s user base. Having said that, once the merger of Airtel and Tata Teleservices finishes, Airtel’ subscriber base likely to go past 350 million. Right now, Bharti Airtel is adding less than one million subscribers every month which has become a worry for the former leading operator. The largest service provider in terms of subscribers and revenue, Vodafone Idea had 421.1 million subscribers as it lost around 6.51 million subscribers in November. Sharma further said that the much-awaited fifth-generation (5G) connectivity services are unlikely to be rolled out in a full-fledged manner in the next financial year. “Any disruption due to 5G may not happen in the near term and may not happen in FY20, only the standards for 5G will be laid,” she said. Wo din duur nhi jab Jio No. 1 company hogi har field me..